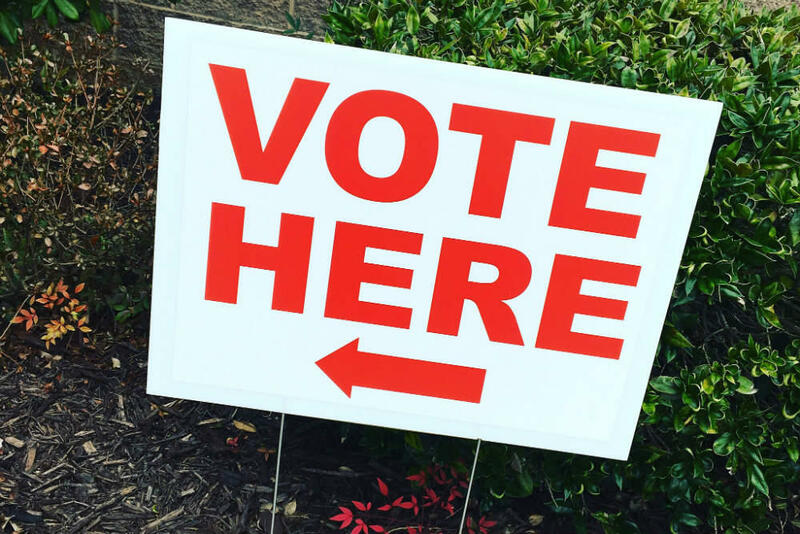 Utah voters have some important decisions to make in the upcoming midterm election. 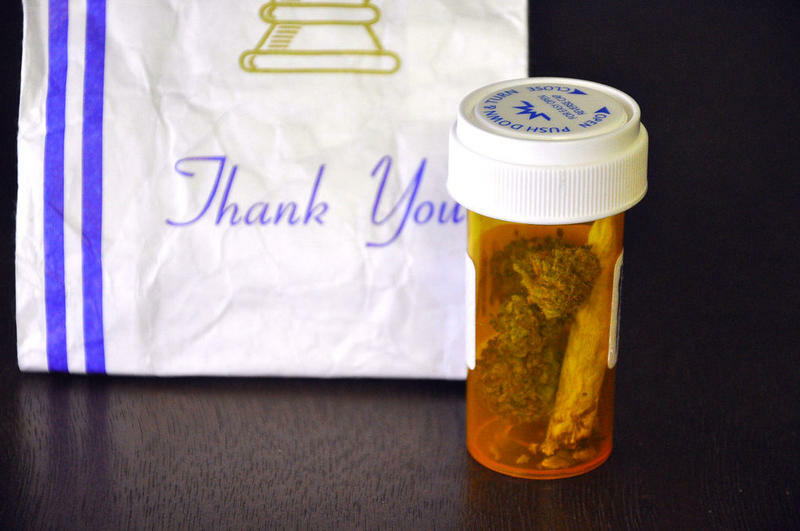 There’s the vote on medical marijuana, and one on a tax increase to fund Medicaid expansion. There’s a ballot proposition that would change how we draw the lines of our voting districts, and there’s a “question,” just a question, about raising the gas tax to help pay for education. It’s a lot to consider, and a panel of local journalists will join us to discuss what’s at stake this November. Julia Ritchey is managing editor for KUER News. Nicole Nixon is a reporter in the KUER newsroom covering state politics. Ben Wood is a reporter at the Salt Lake Tribune covering politics and edcuation. 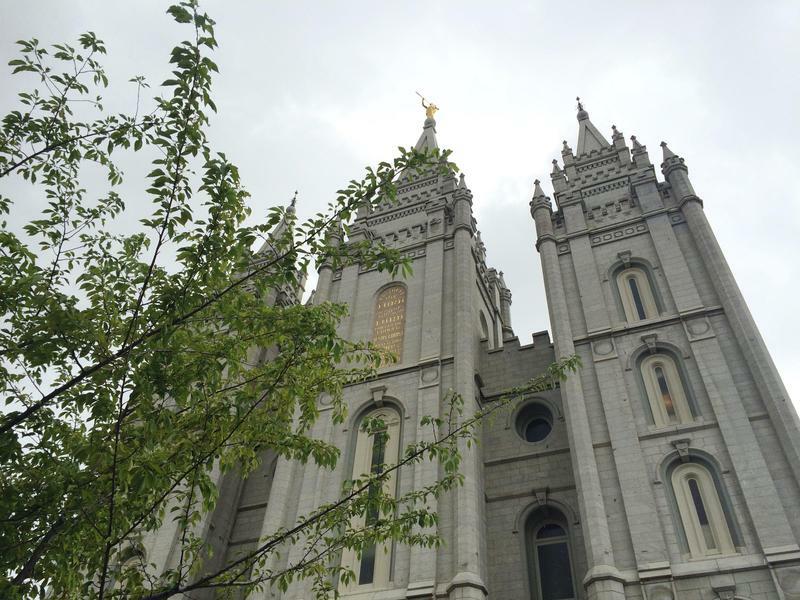 Last month, the LDS Church joined a coalition against Utah's medical marijuana ballot initiative. They say they’re O.K. with medicinal use, but worry about unintended consequences of this initiative.